Download "I. 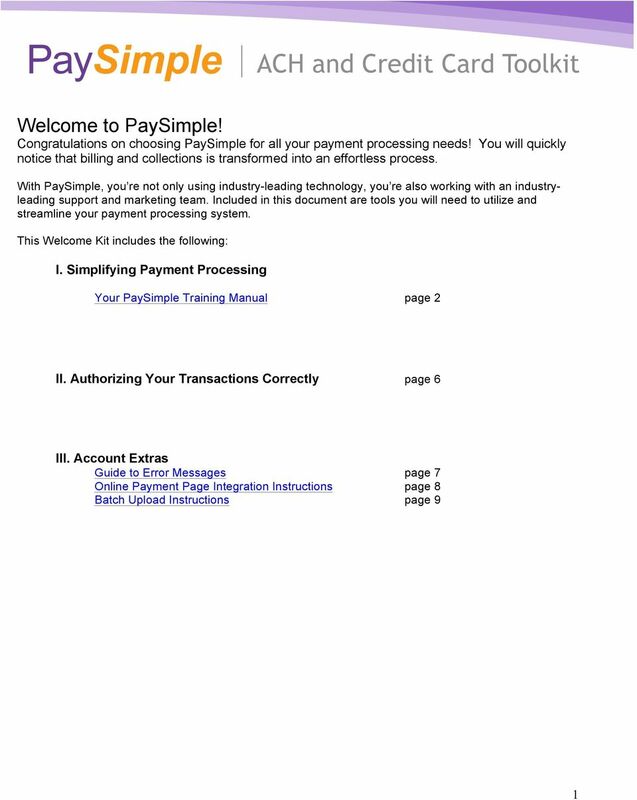 Simplifying Payment Processing. II. 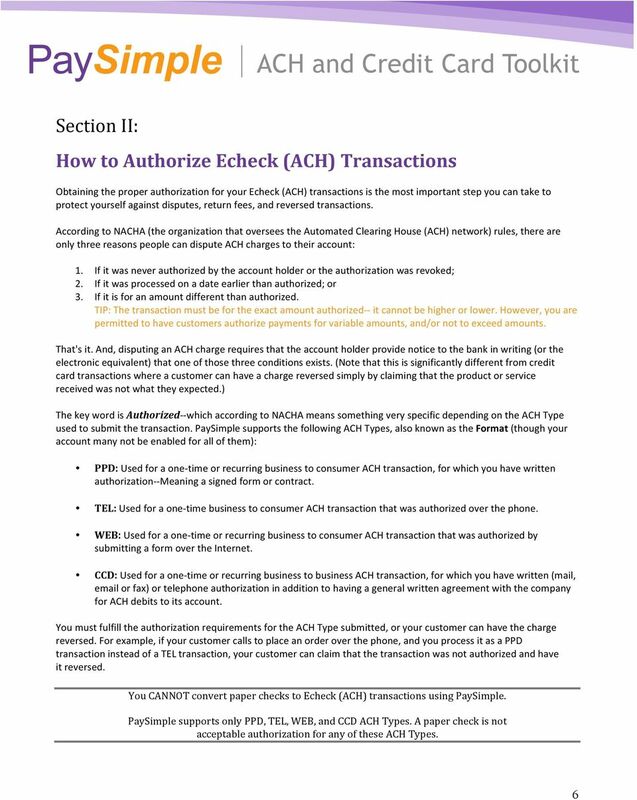 Authorizing Your Transactions Correctly page 6"
Authorize.net FAQs. 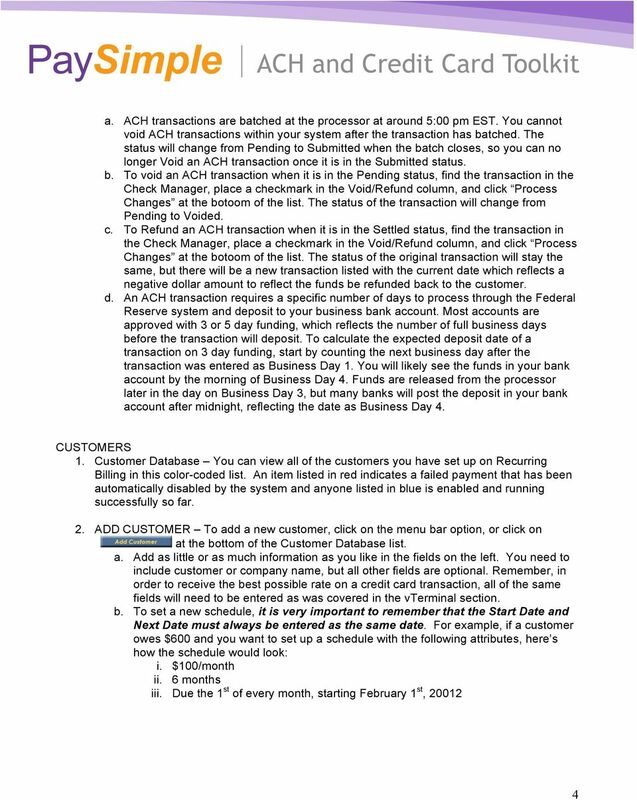 How do I change the email addresses associated with my account, if I do not have User Administration? 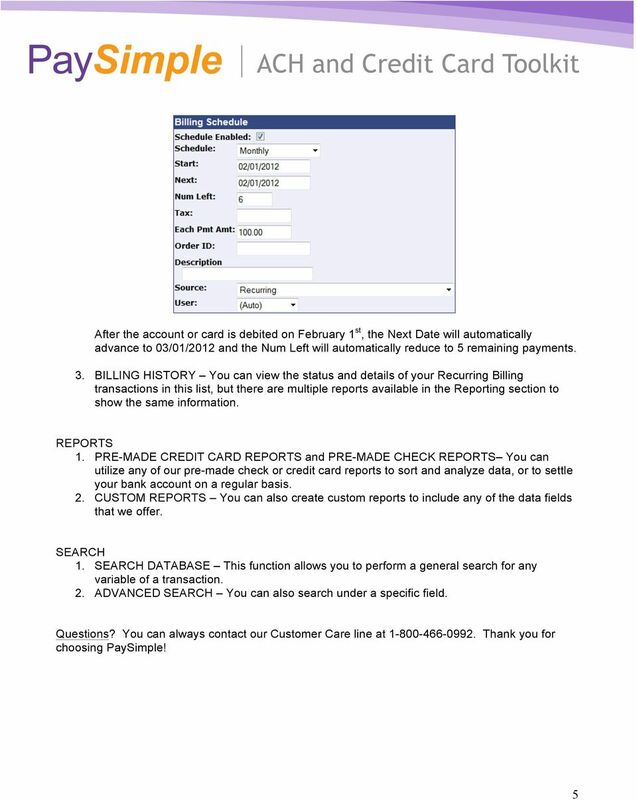 How do I Edit My Merchant Profile to update my business information? 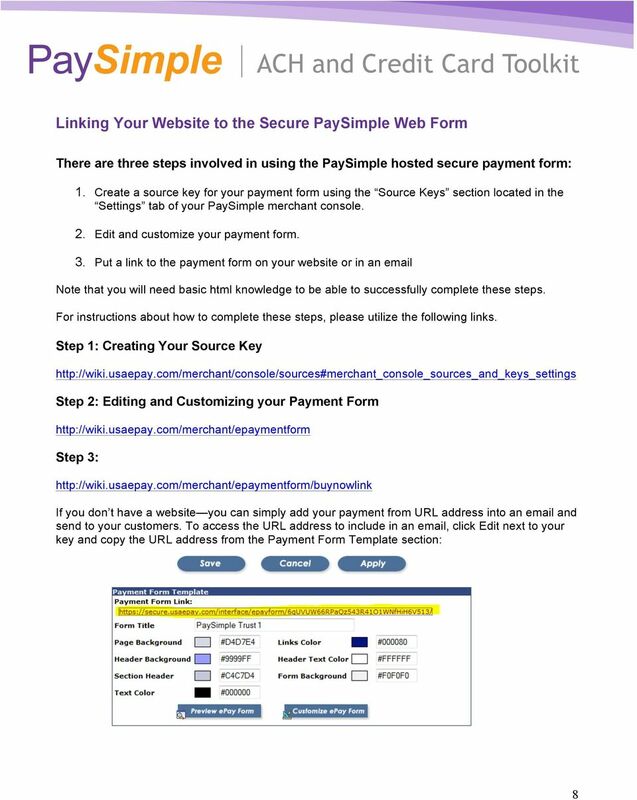 To edit your business information as listed in the Merchant Profile of your account: 1: Login to your Merchant Interface at https://account.authorize.net. 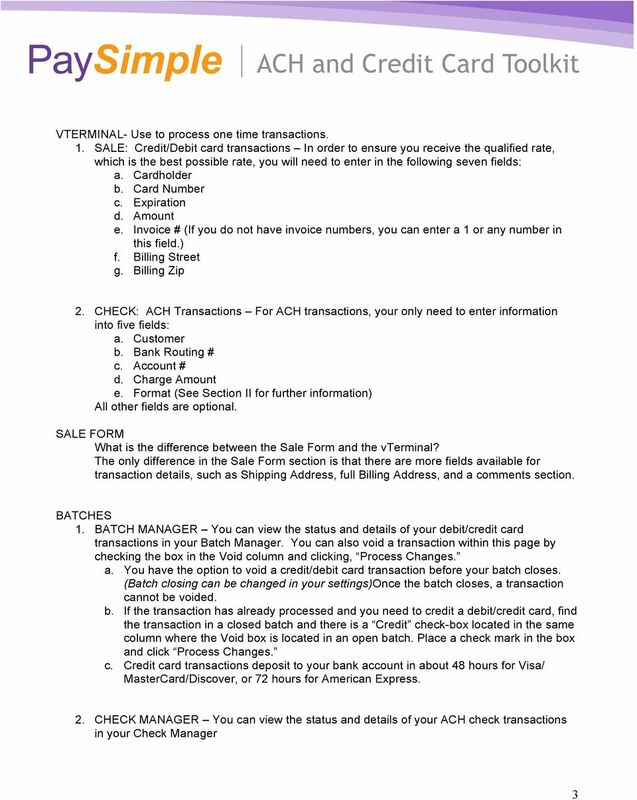 Cathay Business Online Banking User Guide Version 1.0 07/2013 Disclaimer: The information and materials in these pages, including text, graphics, links, or other items are provided as is and available. 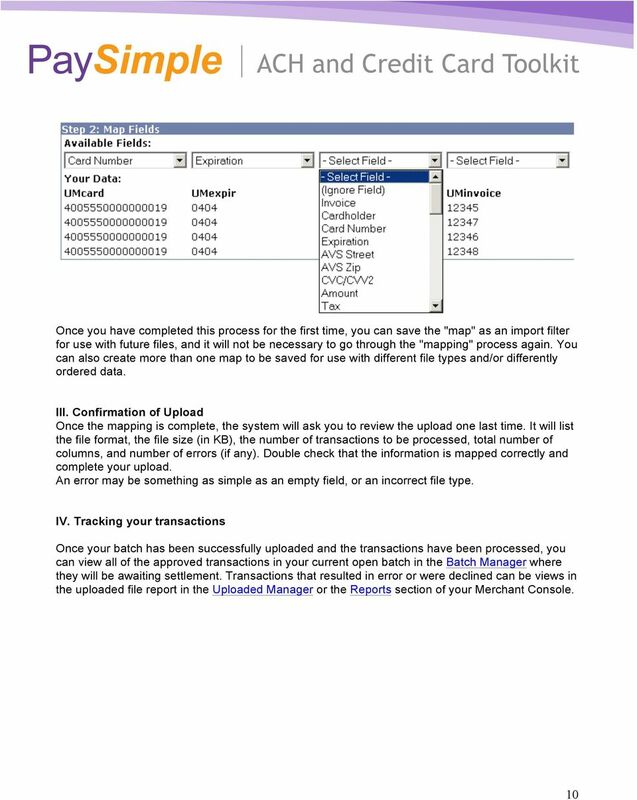 UNIVERSITY OF GEORGIA Electronic Ticket System New Options Available as of January 2010 Insert the complete email address (valid UGA address only) instead of the UGA MyID to send tickets to Approvers. 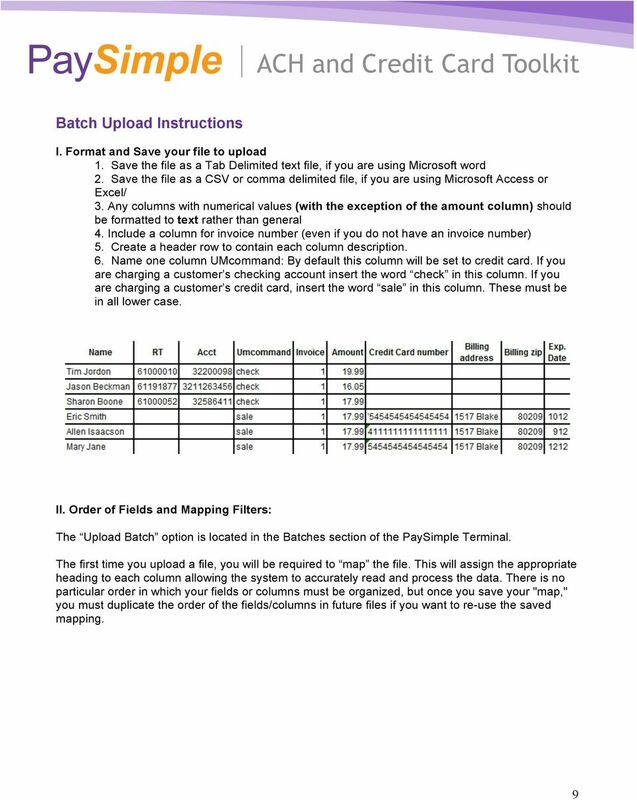 OPERATOR USER MANUAL 2008 TABLE OF CONTENTS 1- Registration 1.1 Open Website... 1.2 Registration Type. 1.3 Welcome Page. 1.4 Log In Page.. 1.5 Company Information Page 1.6 Registration Confirmation Page. 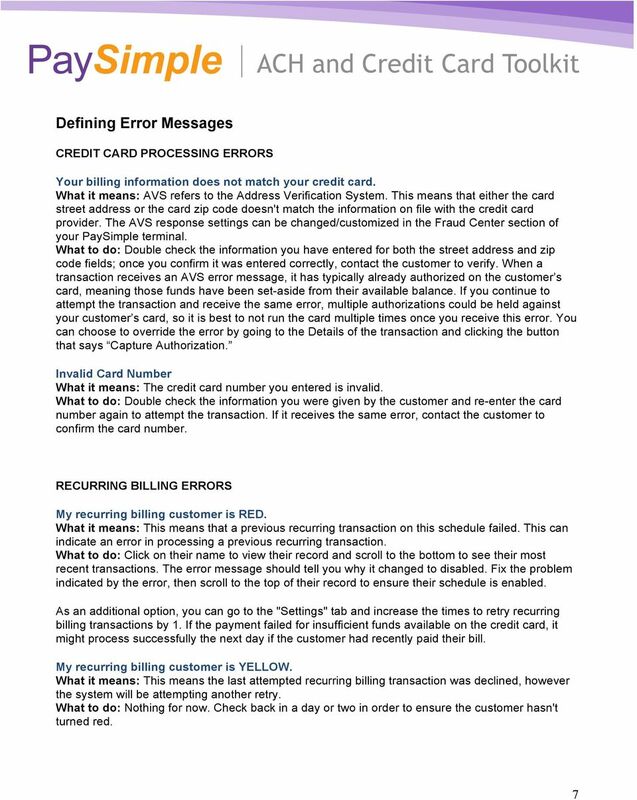 It is most commonly used by organizations that require a cost effective, quick, simple process for accepting credit card payments. 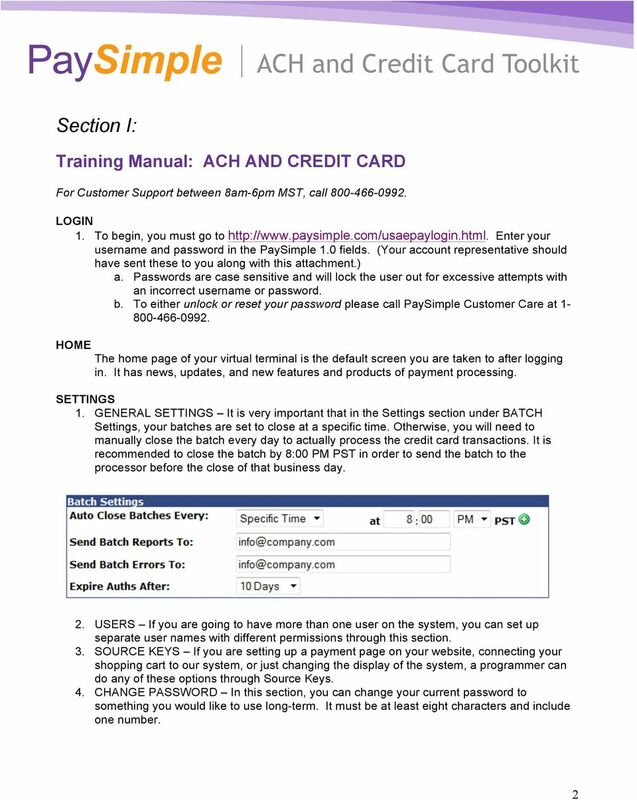 0 Payline 1 Overview Payline is a web-based client that can be used to process credit card transactions manually, process refunds, set up recurring payments and generate reports to name a few of its functions.